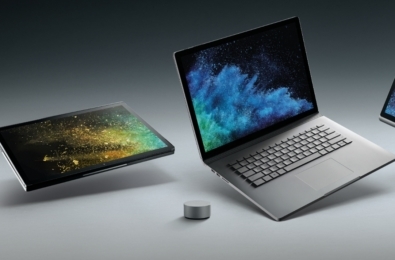 At the Everyday AI event Reddit announced that they would be partnering with Microsoft and using their Bing tools to analyse the massive reams of data the company generates every day. 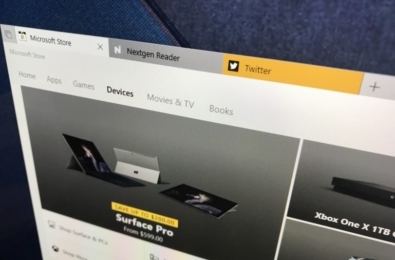 The partnership will benefit both parties with Reddit contributing content to Bing such as AMAs and advertising upcoming AMAs and Reddit Answers and Microsoft making subreddit content more visible in their search results. Now when searching for a subreddit in Bing it will deliver a live snapshot of the top threads in the subreddit. Ohanian noted that Reddit is the largest answer database of nuanced, verified answers, offering an amazing resource to Bing. He noted that the Bing partnership was like a crown jewel for Reddit and just scratches the surface of what is possible with Microsoft’s AI expertise and Reddit data. For companies who use Reddit for professional and commercial reasons, Reddit will be offering the Power BI suite of solution templates for brand management and targeting on Reddit which will enable brands, marketers, and budget owners to quickly analyze their Reddit footprint and determine how, where, and with whom to engage in the Reddit community. 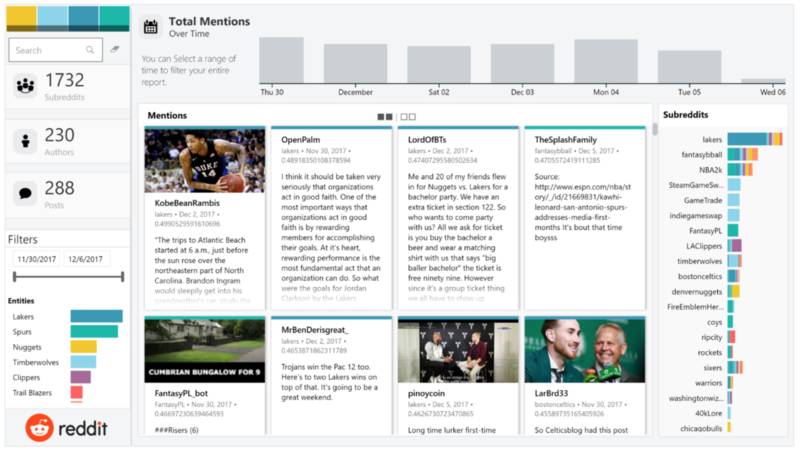 Brands can use this solution to see which communities are talking about them the most, uncover the sentiment of those conversations, and receive detailed breakdowns of their mentions and sentiment over time. 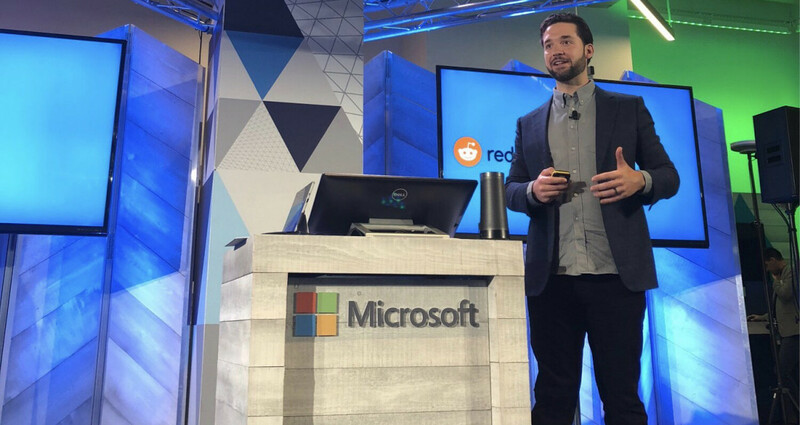 Reddit has 330 million monthly active users, making it around the same size as Twitter, and therefore another invaluable source of data and signals for Microsoft’s search engine. Read more about the partnership at Reddit here.